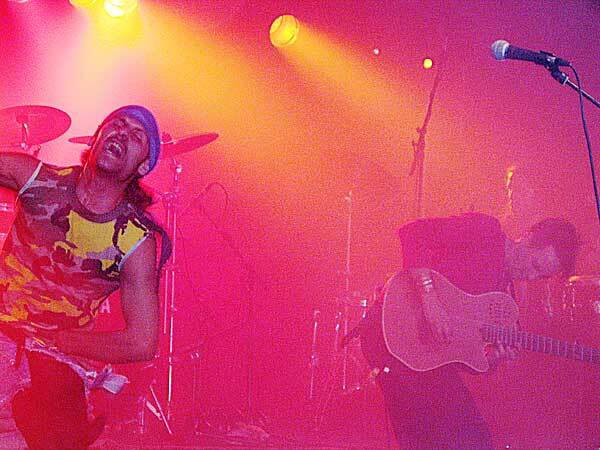 Elbicho, World Music Festiv'Alpe, Château-d'Oex, jeudi 7 août 2003. Photo ID 10001413. Click here to get info about Château-d'Oex! Click here to get info about the Swiss Prealps!